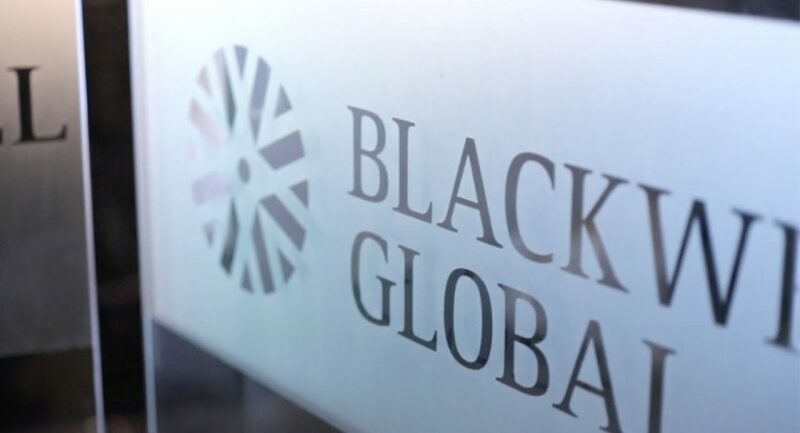 LIMASSOL, 29 June 2018 – Blackwell Global Cyprus today announces the voluntary renunciation of its Cyprus Securities and Exchange Commission (CySEC) regulatory licence (License No. CIF 159/11). Since 2011, Blackwell Global has complied with CySEC’s strict regulations and stringent protocols for the past seven years. With the acquisition of its FCA licence in 2016, Blackwell Global has been focused on developing the European business on that front, as well as its Asia Pacific presence. The Cyprus office will be retained as a support office for Blackwell Global UK. In January this year, the brokerage acquired the Type 9 Asset Management license awarded by Hong Kong Securities and Futures Commission (SFC) in addition to its securities and futures licences acquired in 2016.